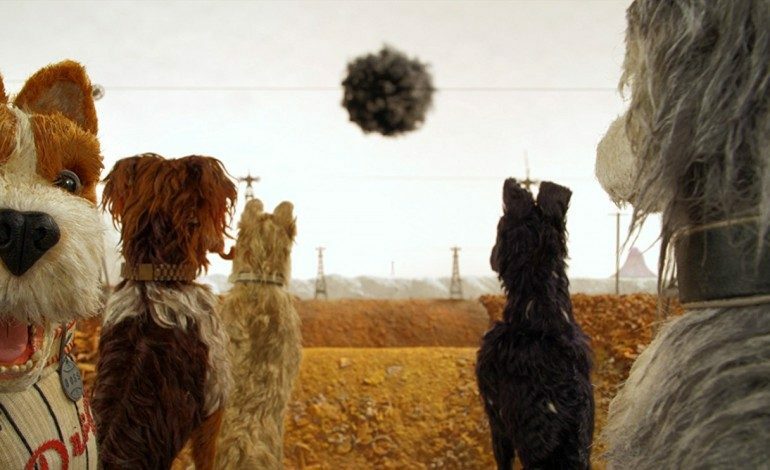 Off the heels of one of Anderson’s most popular films to date, The Grand Budapest Hotel, and after the moderate success of his first stop-motion film Fantastic Mr. Fox, Isle of Dogs will be Anderson’s next film after four years. The story will focus on an island near Japan where all dogs have been transported to by a government order. After a young boy lands on the island in search of his confiscated pet, he receives aid from a pack of dogs that are willing to help. The film features an extraordinary cast including Anderson staples Bill Murray and Edward Norton and others including Bryan Cranston, Jeff Goldblum, Scarlett Johansson, Liev Schreiber, Greta Gerwig, Tilda Swinton, and Harvey Keitel. The film is both directed and written by Anderson and is set to release in theaters March 23, 2018.